Creamy, rich and smooth to apply. 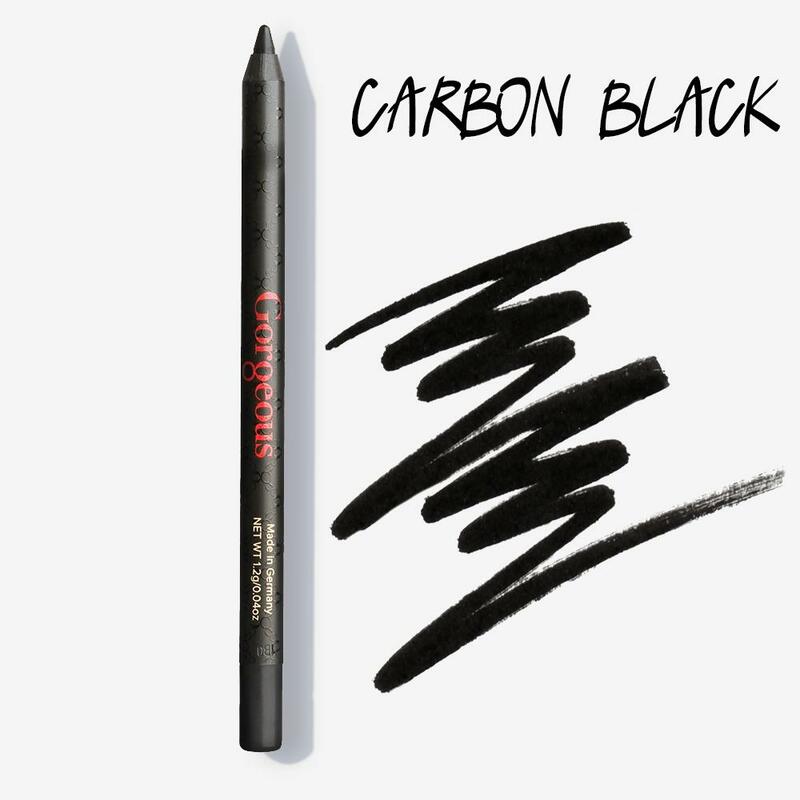 Get the intensity of colour that you need minus any dragging or damage to the delicate eye area Full pigment pencils line the eyes with ease. Soft, smokey eyes are easy to achieve by simply blending your pencil line with an angle brush. Wow this was a great black lasted longer than more pencil eyeliners.